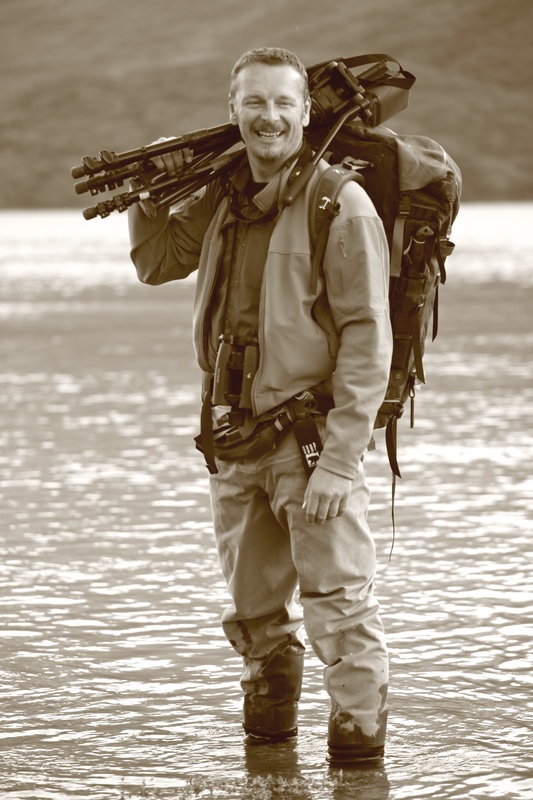 I’m an ecologist, conservationist, TV host and narrator with a love for adventure, and finding imaginative ways for wildlife and people to share our planet. Especially through innovative science, film, campaigns, and education. A little wild is good for all of us! I have just watched your live cam at Katmai. I did not see many salmon going upriver at all, and I was surprised to see that the only three bears there made no attempt to catch any of those salmon. Is this the start of the run, hence not many salmon in view yet? Also, I have usually seen bears facing the upswimming salmon not facing the falls the salmon must scale. Are they waiting for any salmon falling back from their attempts? I have lived in Alaska, and found the live cam devoid of bears and salmon compared to what I used to see 30 years ago. I hope there are more salmon coming than this, and more bears than those three, or is this the state of things now?